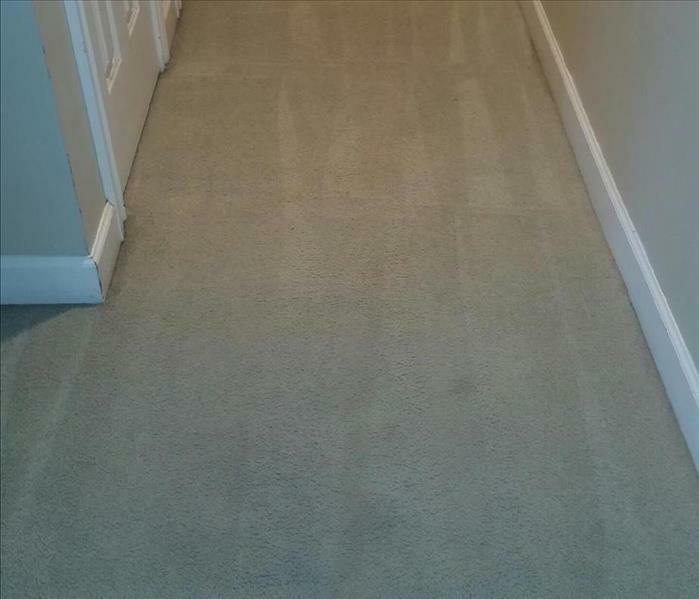 SERVPRO of Columbia and Suwannee Counties offers a wide variety of residential services to include cleaning upholstery, ceramic tile, carpet, drapery, area rugs, etc... We pride ourselves in that we are in a rural area to include 5 counties and want to ensure our customers are taken care of in every aspect. Not just when a natural disaster occurs. We have done pressure washing of pools decks, homes, etc... We do offer free estimates to anyone that calls us. 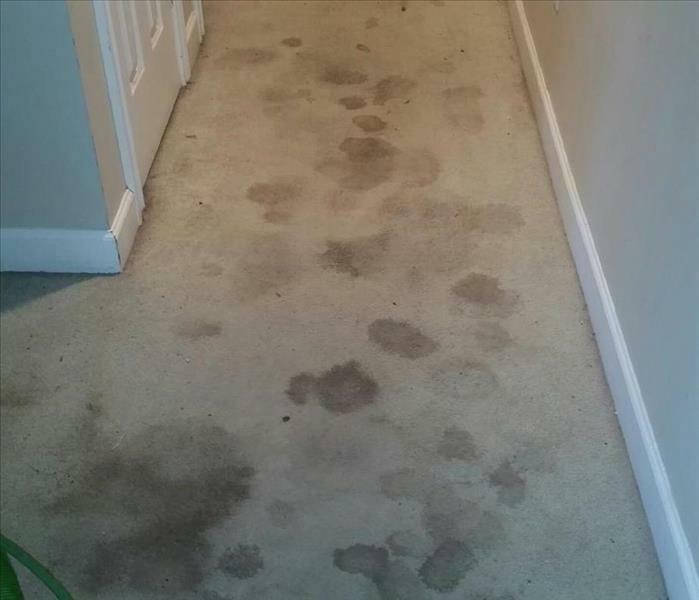 Our carpet cleaning is done per square foot so you aren't over charged by someone that might charge per room..... We want to be the company you can call when you have any type of service need and let us assist you if we can and if not refer to you someone that can. We have done general cleaning of homes since the day we opened. Sometimes the maid services is a little more costly than others but knowing you have a professional with insurance to cover anything that can occur is peace of mind. Awesome Job! Awesome People! I feel so much better! Thanks guys!